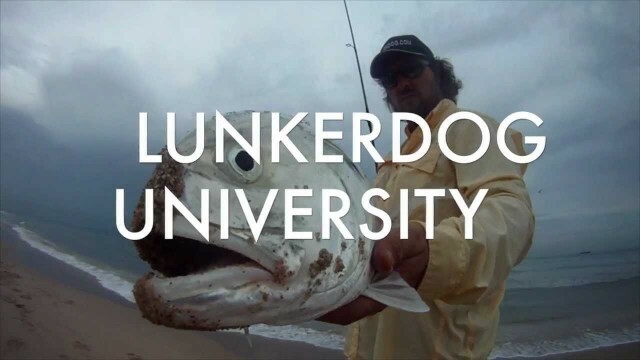 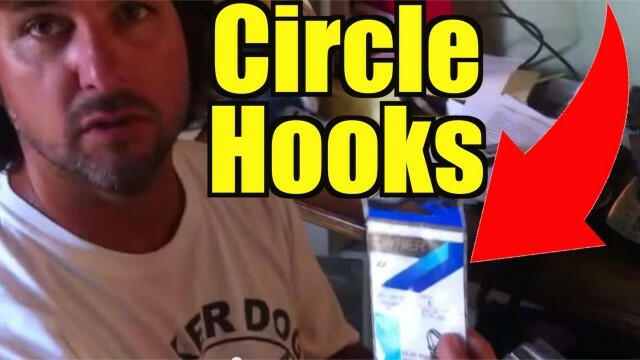 these are the circle hooks you will need to fish the mullet run. 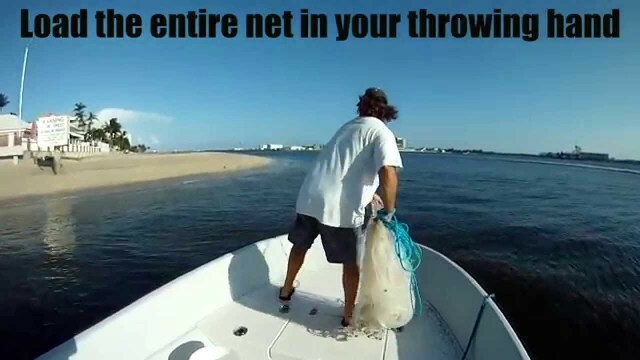 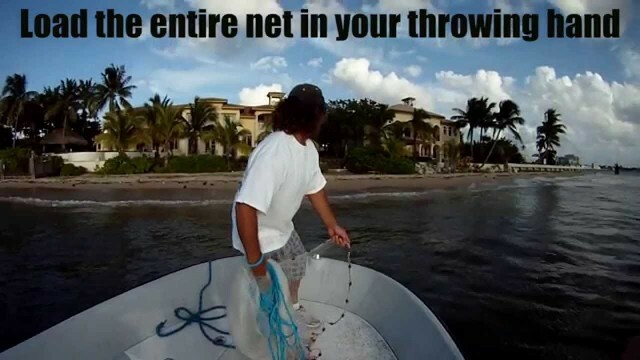 Super Slow Motion of Captain Jeff throwing a 7 foot cast net. 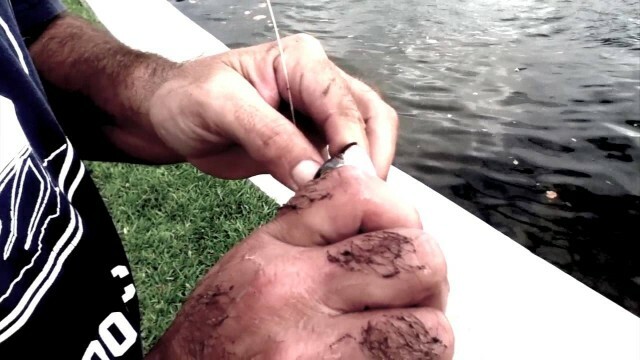 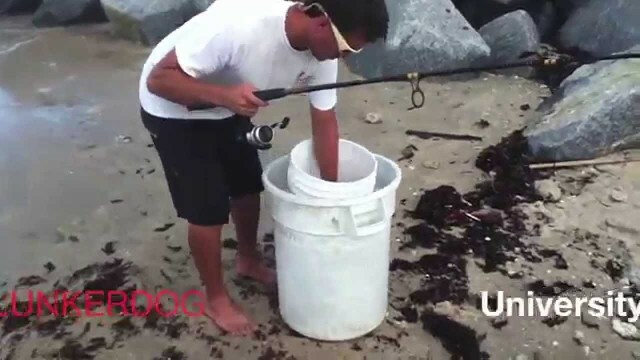 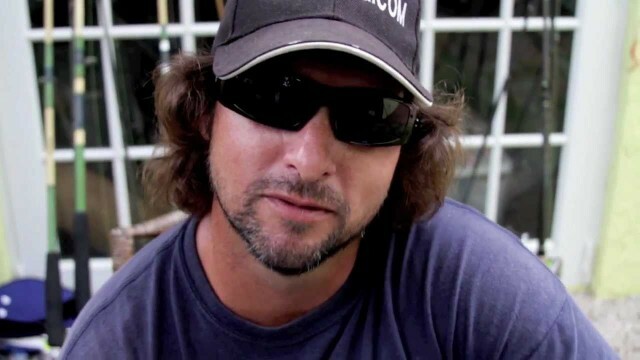 Yamaha Marine – Reel Guys!